- Vocals performed by Damian Wilson on 1, Lana Lane on 1, Rob Soeterbroek on 2, Astrid van der Veen on 5 and 11, Mouse on 6, Anneke van Giersbergen on 6, Edward Reekers on 6, Arjen Lucassen on 8, 10, Gary Hughes on 7, Leon Goewie on 9. I am not very keen on such offerings. Demo versions, unreleased "acoustic" ones, some other vocalists in charge on studio tracks are more a fan's trap than anything else IMO. One has to acknowledge that "Ayreon" is faithful to its fans. It is specifically mentioned that this album is NOT a new album. The usual fan wouldn't be disappointed with this limited edition album. Some classic "Ayreon" songs are revisited and not for the worse I must say. The aspect I like the least is that most of the songs comes from Arjen's last offering "The Universal Migrator" (being from "The Dream Sequencer" or the "Flight Migrator" parts). To have released this type of remixes the very same year of the original release is rather annoying and I just DISLIKE this marketing approach. Musically, this is very much more related to metal than "The Final Experiment" for instance. Most of the songs are very pleasant but on the harder edge. Just skip the prog attribute in the combined prog-metal wording. Unless that you believe that if as soon as you hear some keyboards, the music played is automatically prog to your ears. But this is not my case. Great vocals as usual of course. But that's a huge invention of Lucas. To have great guest vocalists on his albums. It is also interesting to know that some songs released in 2000 were already in gestation as soon as 1992 ("Chaos" or "Carpe Diem" here). This is a great instrumental and the whole of Arjen's virtuosity is featured. In terms of interesting discoveries, the same applies to "The Charm of the Seer" and "Nature's Dance" presented in their 1994 "home studio" versions and both available on "The Final Experiment". Even the acoustic equivalent of "Temple Of The Cat" is very pleasant. Very much "Mostly Autumn" oriented. This remix album from the several "Ayreon" offerings is a good effort. Might well be a good entry point if you would like to discover this artist. Three stars although the commercial approach is rather suspect, but his only reflects my humble and honest opinion. 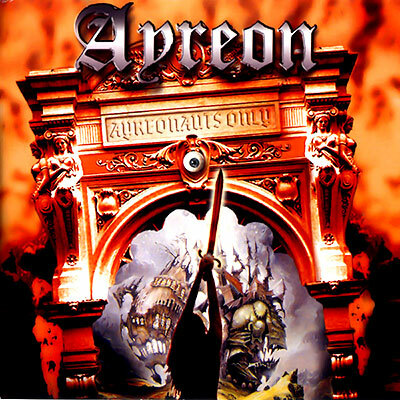 As the title suggests, Ayreonauts Only was only intended for the die-hard Ayreon fan. It contains demos and alternate versions of songs from the Universal Migrator albums. In addition, the last track was a preview song off of Arjen Anthony Lucassen's then-upcoming project called Ambeon. Many of the songs feature different singers than on their corresponding originals. Guest vocalists include Lana Lane, Damian Wilson, Robert Soeterboek, Ian Parry, Mouse, Gary Hughes, and Leon Goewie, among others. At the time this was released, the most important guest singer to watch out for was Astrid van der Veen. At age 14, she stunned the prog world with her beautiful voice with the Ambeon project release of Fate of a Dreamer the following year. She makes a guest appearance singing an acoustic version of Temple of the Cat and the aforementioned final track called Cold Metal. Cold Metal would appear on the Fate of a Dreamer album and also be released as a single. Overall, Ayreon fans will love this. However, for everyone else, it is recommended to start with Into the Electric Castle and then other studio efforts. 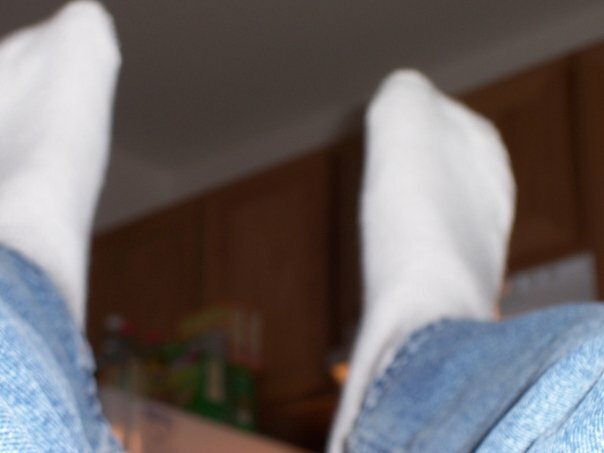 If you get hooked on those, only then should Ayreonauts Only be sought out. Two stars. Collectors and fans only. A tourist trap of unreleased material, demos and whatnot, this one reads like it is, 'for Ayreonauts only', and definitely not for the newcomer to the band. It is interesting and that pretty much sums up this enitre backlog of rarities and unreleased tracks that could have remained unreleased. None of the tracks are as polished or delightful as the original, some not even a pale imitation, with guest artists sadly absent. 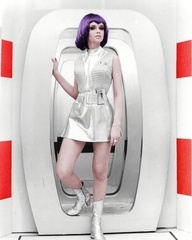 But it is what it is and any fan would go crazy for new versions of Into the Black Hole, Out of the White Hole and Through the Wormhole, certainly captivating music without the effects or multilayered instrumentation. Original Hippie's Amazing Trip is a curiosity as is Eyes of Time, but nothing worth bottling here. Nature's Dance is a quick short sharp shock of prog and the compilation ends with a 7 minute Ambeon: Cold Metal. The whole album left me cold and this is truly something that the super fan, who must get every Ayreon release, would only enjoy. 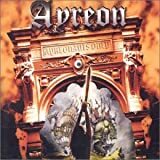 Post a review of AYREON "Ayreonauts Only"